Once upon a time, every high school student would of been familiar with this book. On Liberty became a definitive work on the true limits of governmental authority. 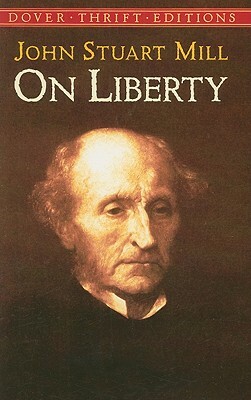 Ever wonder who was the first champion of School Choice, it was John Stuart Mill. Mill saw government run schools as dangerous institutions that would inevitably be used as tools of indoctrination. Today the liberal establishment has a choke hold on what is taught in our public schools, just as he predicted would happen. Mill himself started out as a classical liberal, but due to the strong influence of his wife, became a Progressive Liberal later in life. Nonetheless, this book was written from his earlier convictions and is right on the mark more often than not. On Liberty stands out as a ageless book whose wisdom is proven out by those who have rejected its warnings. A wonderful read.